Opening Night Film & Party! Opening Night Film & Party, April 18th at the Historic Lyric Theater. 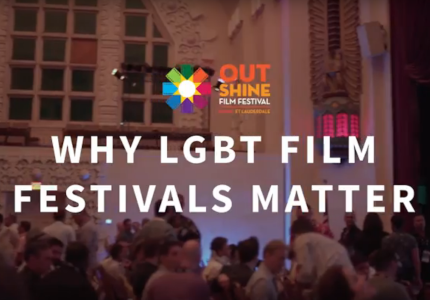 Why OUTshine Film Festival and other queer film festivals like it are important to the LGBTQ+ community. 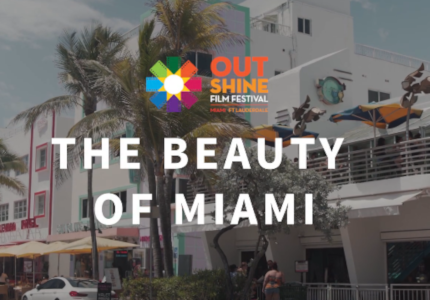 Volunteer with OUTshine at Pride and during the festival, April 18 -28. Click here to sign up. Download the .pdf of the program guide now.